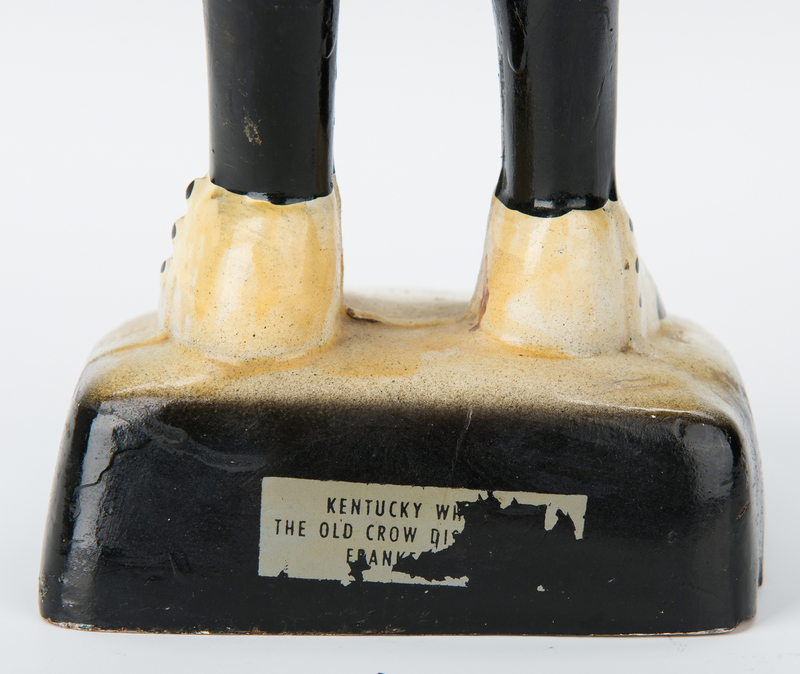 Three (3) "Old Crow" Whiskey related items. 1st item: Papier Mache "Old Crow" Whiskey advertising figure, depicting a crow wearing a tuxedo and top hat and holding a walking stick, titled on the base. 16 1/2" H. 1st half 20th century. 2nd item: Four page, double-sided handwritten court case document involving Oscar Neville Pepper (Old Oscar Pepper Distillery, KY) vs. James Crow (Old Crow). The case was between James Crow's widow and daughter shortly after his death over settlement of his estate and barrels of whiskey owed to him. Circa 1856. Includes typed transcription of the document. 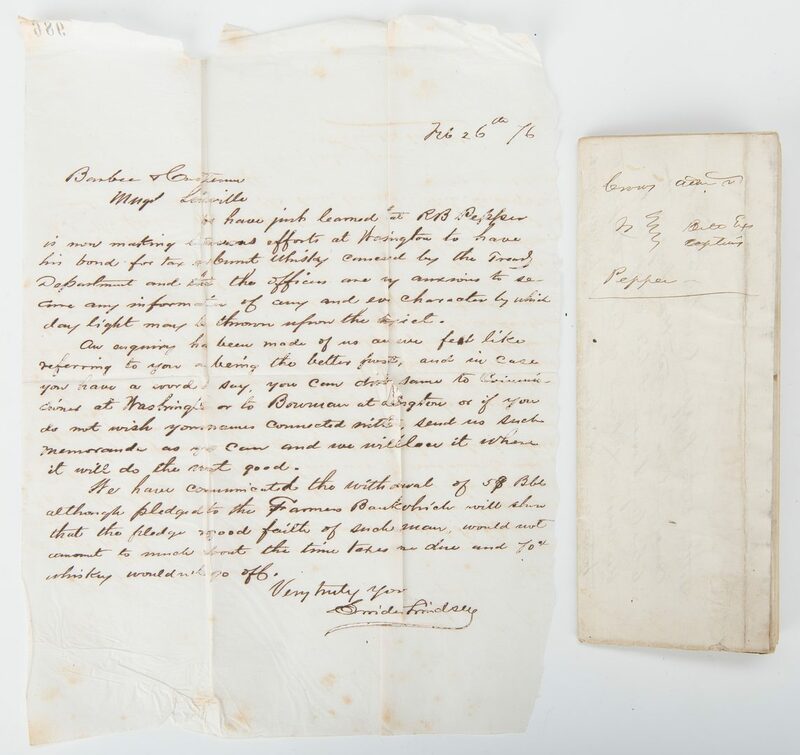 3rd item: One page carbon copy of a handwritten letter dated February 26, 1876 requesting a bond cancellation for whiskey destroyed in a fire. Historical background: Oscar Neville Pepper (1809-1865) took the relatively small whiskey business his father had founded to a new level. Thus 1838 is recognized as the founding year of the re-named Oscar Pepper Distillery and the origin of the "Old Oscar Pepper" brand. After buying out the shares of his brothers and sisters, Oscar began making major improvements on the property. He replaced the log structures of his father's milling and distilling businesses with stone buildings and put an addition on the house. Oscar's most important decision was to hire as his master distiller the now-famous Dr. James Crow (1789-1856), a Scottish chemist. 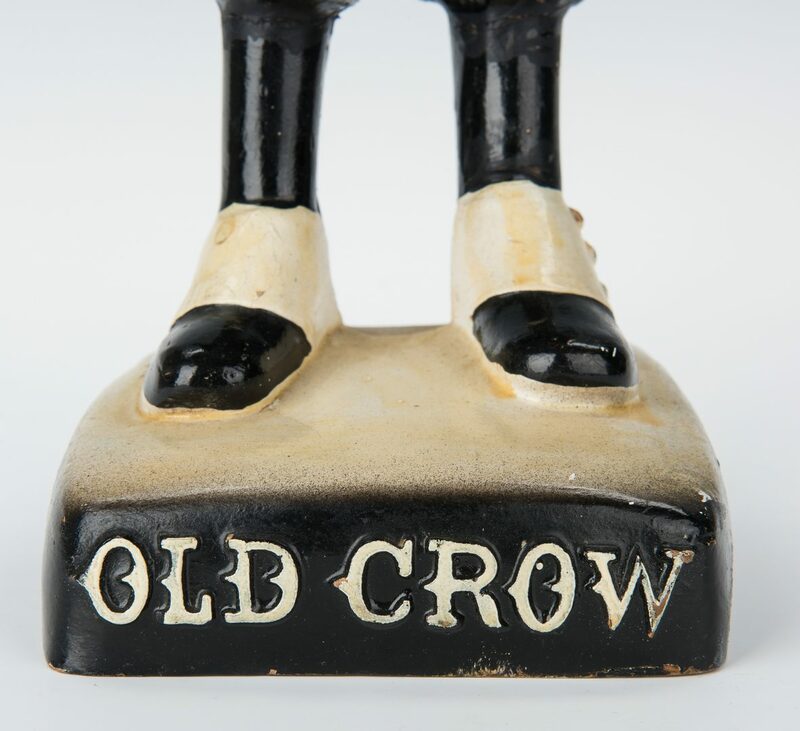 Crow has been hailed as the individual who single-handedly enhanced the bourbon-making process by improving and codifying sour-mash fermentation, pot still distillation, and the process of aging in wooden barrels. 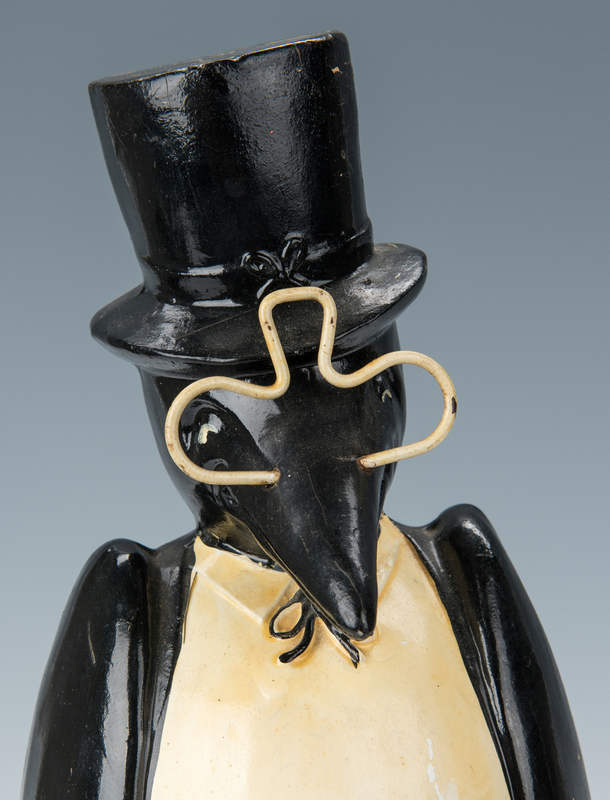 Crow worked for the Peppers from 1833 until 1855. 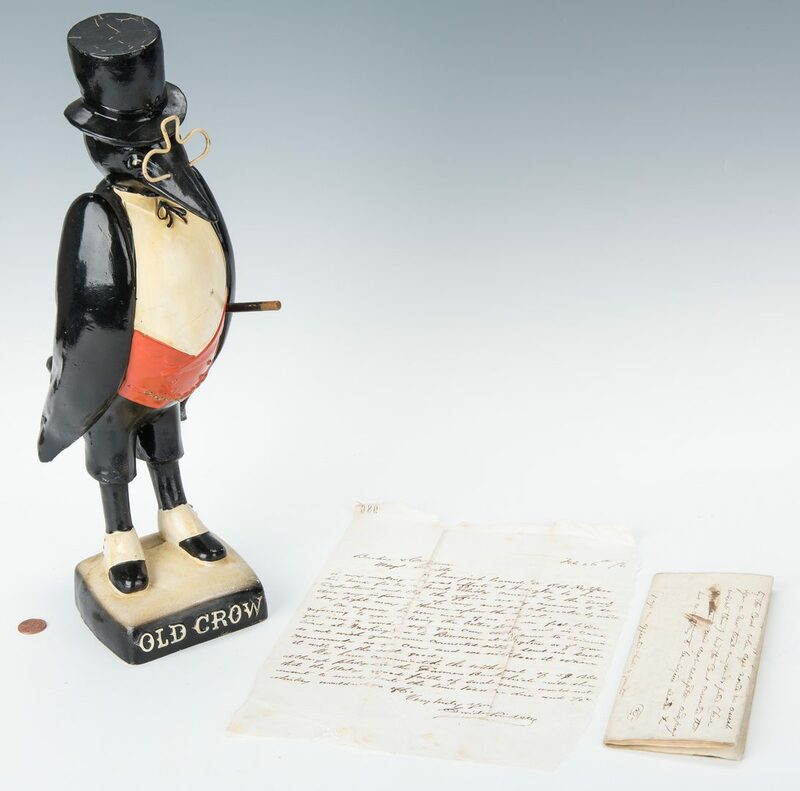 Crow's deal was that that he would be compensated by being given one-tenth of the production. 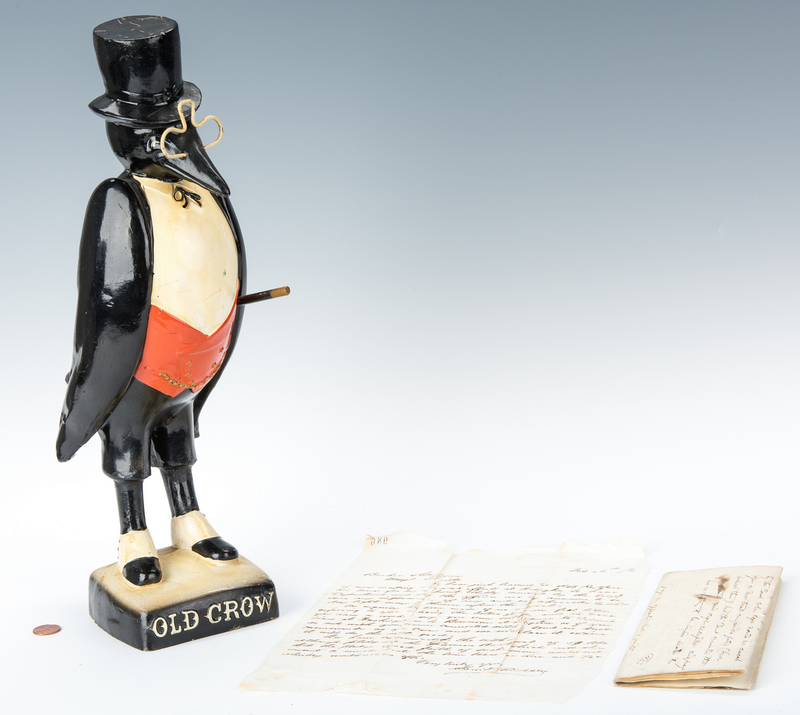 In 1855 the distillery produced 80 barrels from which Crow presumably drew ten. In his admiration for the Scotsman, Oscar named one whiskey "Old Crow" and gave the distiller a house of his own on the property. In June 1845 Pepper married Nancy Ann (also given as Annette) "Nannie" Edwards. In subsequent years under Oscar's leadership the farm and distillery flourished and his family increased to seven children. The 1860 census indicated real estate valued at $31,000, the equivalent of some $770,000 today. 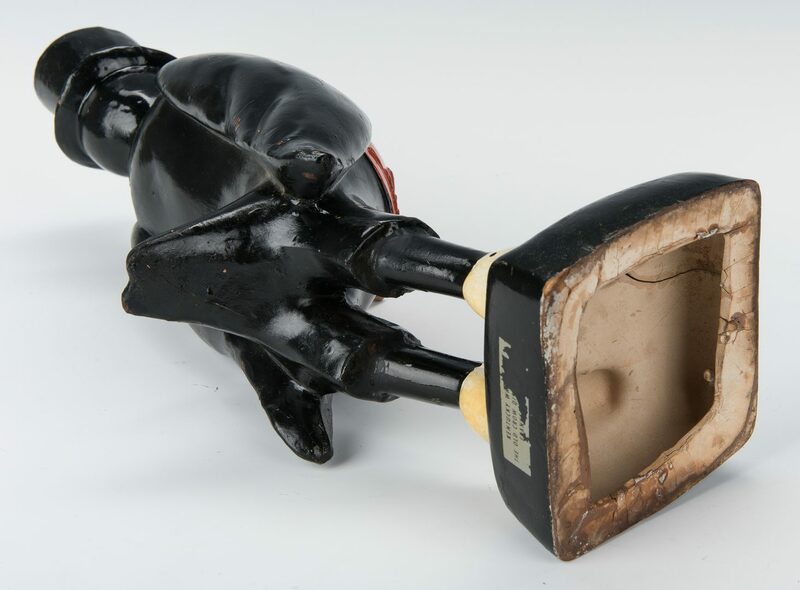 His personal property that included such extravagances as a piano, an icebox, and law books was valued at $36,000. Oscar's wealth also included twelve male and eleven female slaves, some of them obviously inherited from Elijah. They would have been tending the crops on his large farm as well as working in the Old Oscar Pepper Distillery along side Dr. Crow. Oscar Pepper died in June 1865 at the age 56 and was interred in the Lexington Cemetery in Fayette County. (source: http://pre-prowhiskeymen.blogspot.com/2017/01/five-peppers-stirred-copper-pot.html). 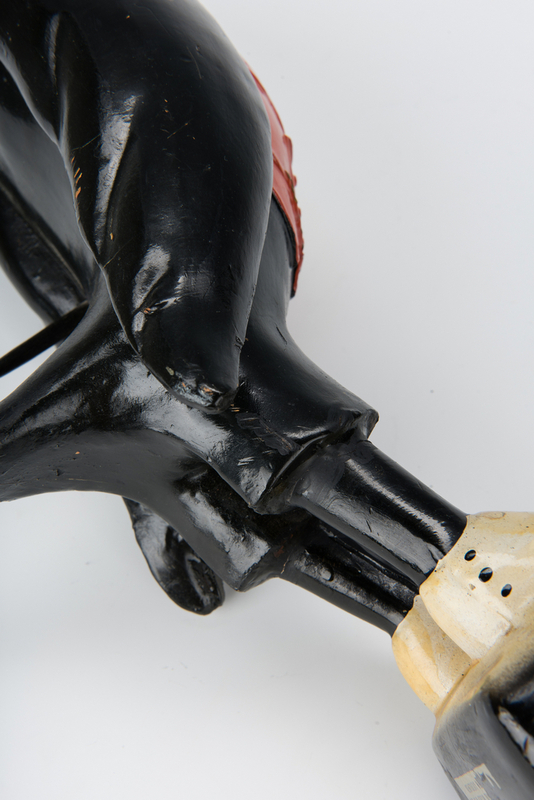 CONDITION: 1st item: Repaired breaks at upper leg joints, hairlines to underside of base. General wear to paint with retouching, some areas of light craquelure. 2nd item: Overall good condition with ink smudges, surface of document. Pages are bound together at top. 3rd item: Overall good condition. Tears, largest 1/4" x 2 5/8", rendering many of the names and word illegible.